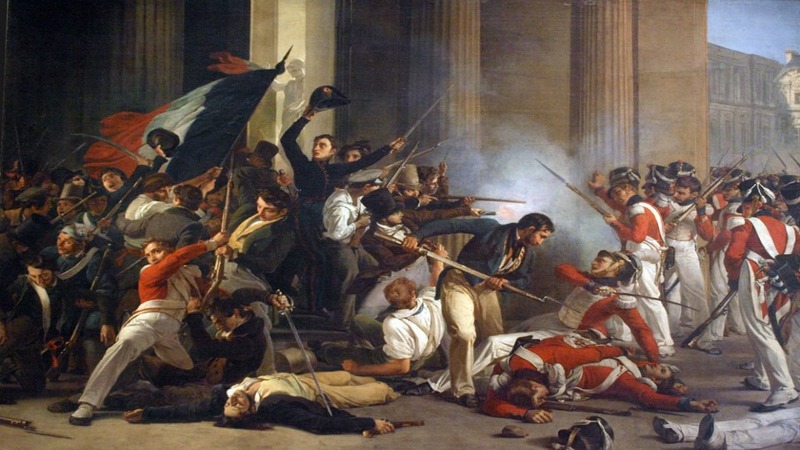 This engaging tour that veers through alleyways, cafes, churches and even a secretive crypt will shine a vivid spotlight on one of Paris’ most famed periods in history – the French Revolution. Forget about the basic times and dates that you memorized for a college history class – on this tour, you’ll step into the shoes of the heroes, villains and eccentric characters who were key players during this tumultuous time period. 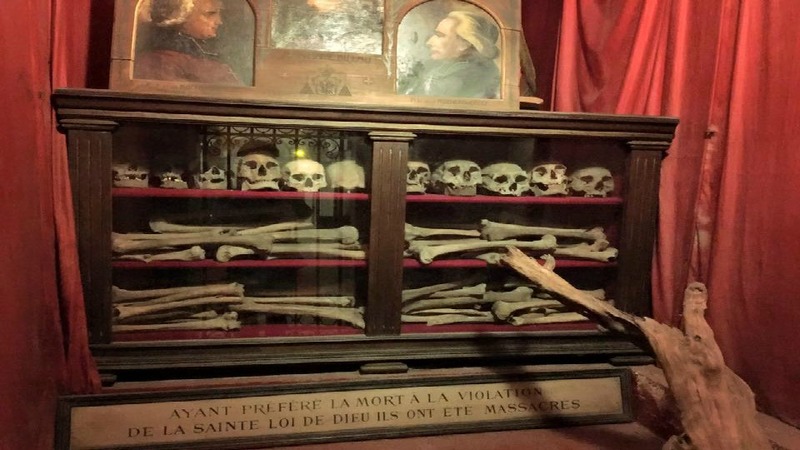 You’ll visit secretive locations where famed revolutionaries like Robespierre, Danton and Marat plotted bloody revolution against the king, learn about the extravagant lifestyle of Louis XVI and Marie Antoinette, and follow their downfall that inevitably ended with the guillotine. 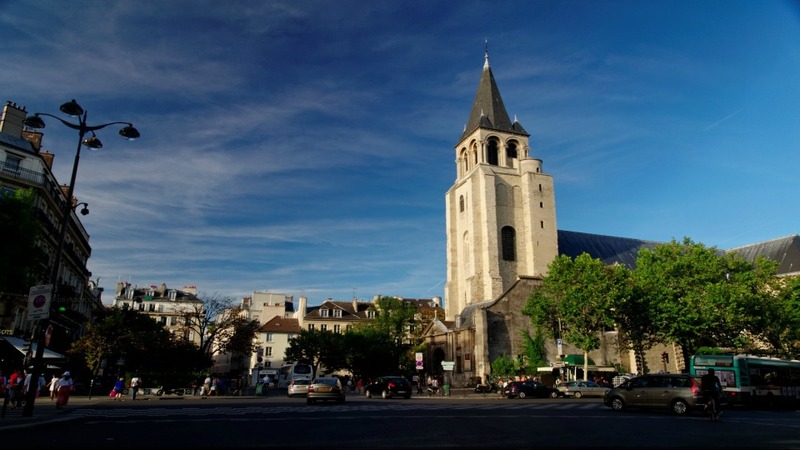 Along the way, you’ll enjoy special VIP access to Paris’ oldest café, and a wealth of other locales that are normally closed off to the public. 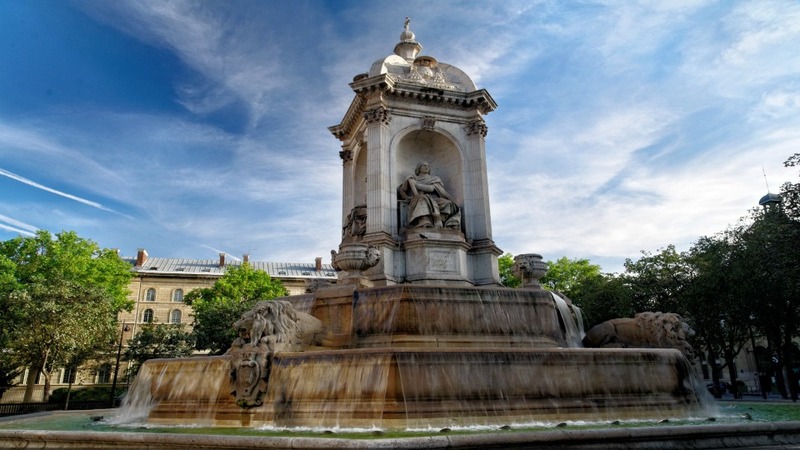 With a full history that’s beautifully brought to life by an expert guide, this tour is a fascinating peek into history that will truly make the French Revolution worth remembering well after your vacation is over. 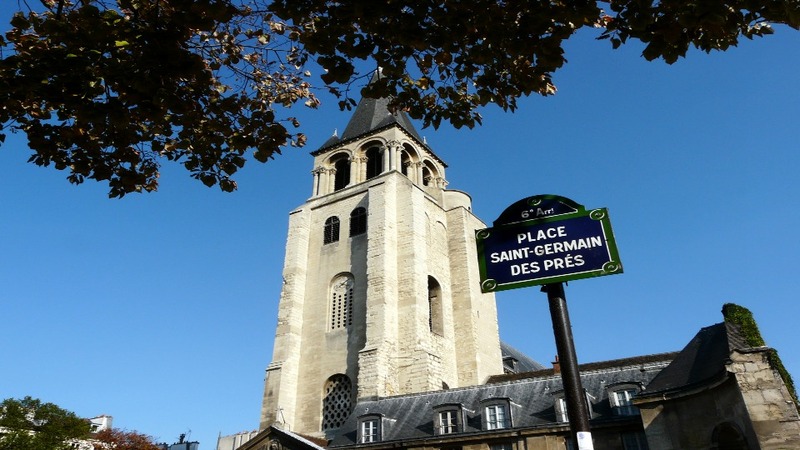 You’ll meet your guide at the Saint-Sulpice station and will start your walking tour from the heart of Saint-Germain-des-Prés. There will be a quick coffee break during the tour to rest up in between stops. Tuesdays & Thursdays at 2.30pm, times and additional dates subject to availability. Group size is limited to 10 people max. This tour is held in English. 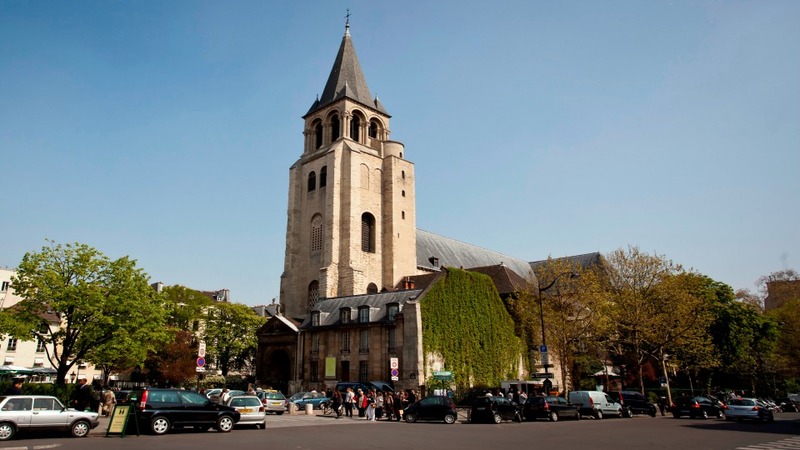 A complimentary coffee stop in a Saint-Germain-des-Prés is included in this tour. Be prepared for some walking involved. This tour may be challenging for disabled travelers. 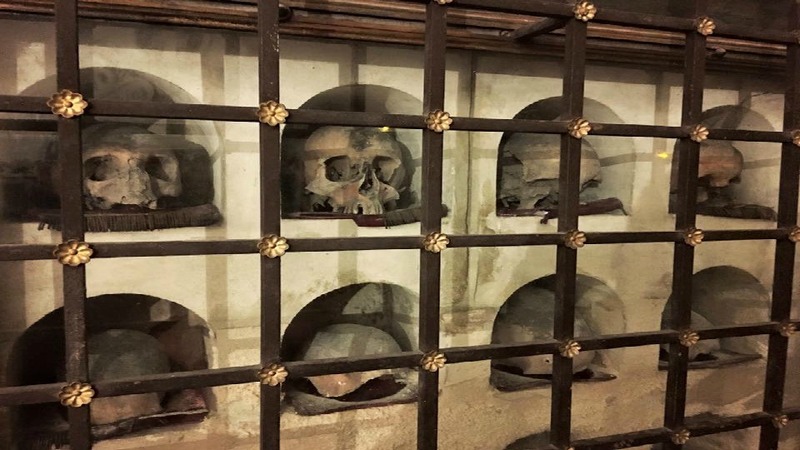 The crypt is only included in the tour on Wednesday and Thursday afternoons. On other days, visitors will stop at the Luxembourg Gardens instead. 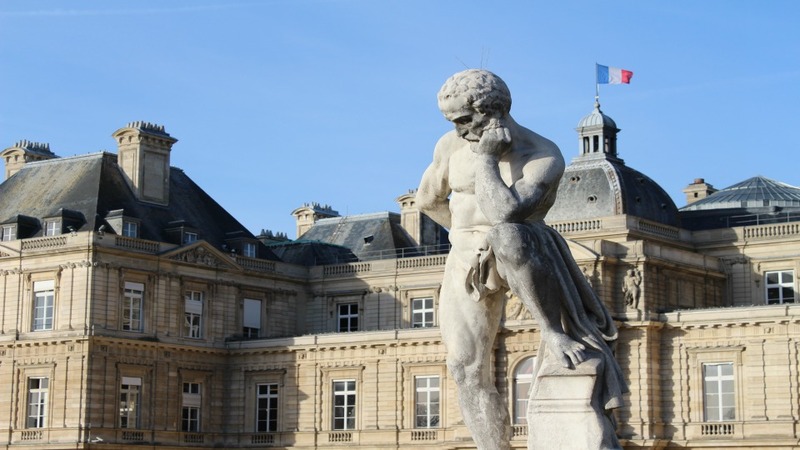 Paris French Revolution Tour Embark on a haunting and fascinating tour that follows the footsteps of the French Revolution, and allows you to walk down the path of revolutionaries like Danton and Robespierre. Have to mention that we went on a tour that was the absolute best! 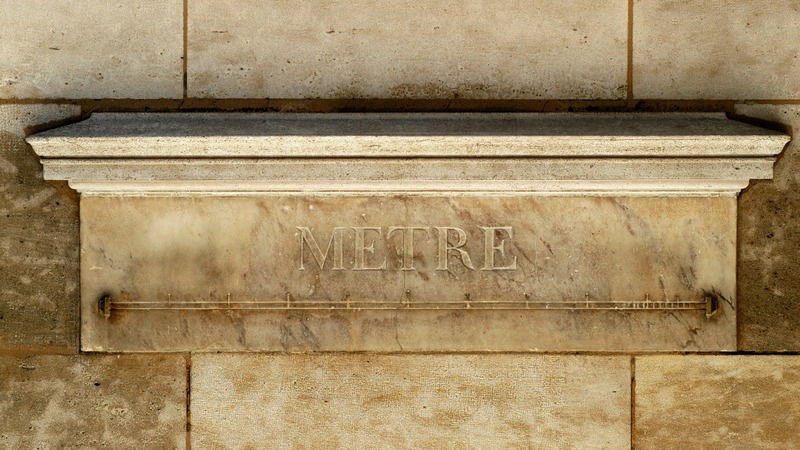 - French Revolution tour. I booked it for my husband, but I enjoyed it just as much because of our tour guide - he was very passionate, enthusiastic, etc. It is worth the money and more! I just wanted to let you know that both the WWII tour and the French Revolution Tour were wonderful. Agathe is very knowledgeable and very animated in her delivery. And both tours took us to parts of Paris that we had spent little time in. We actually ended back in places that we had seen on both tours, and it was fun to remember the connections to history.